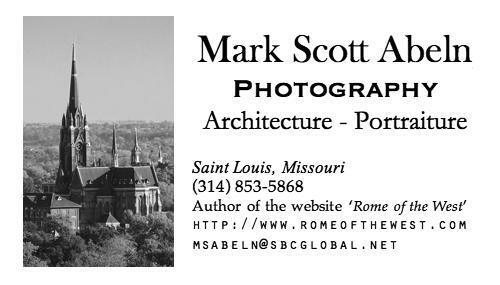 ICE FILLED the Missouri River lately. 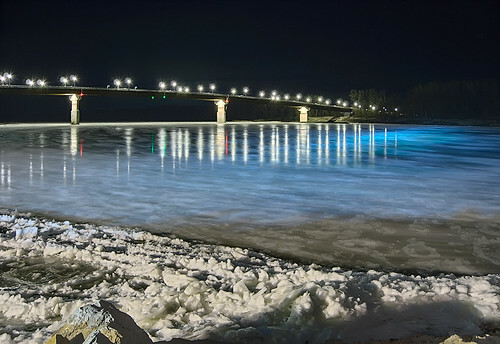 Ice floes slide past the boat launch at Hermann, Missouri, on the Missouri River this past Christmas. The new Highway 19 bridge is seen in the background. 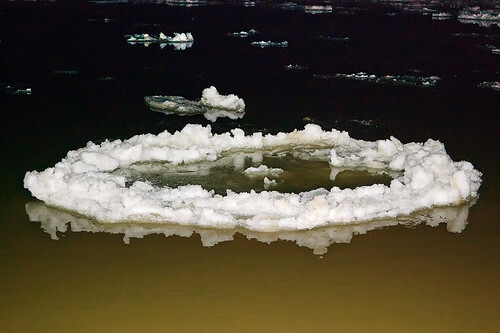 This photo, less artfully done, more clearly shows the doughnut-shaped ice floes. 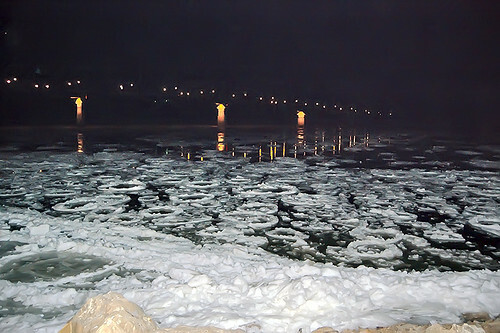 The flowing ice made a quiet shooshing noise, not unlike the sound a skier makes while sliding through the snow. thank for the unintended spelling lesson !